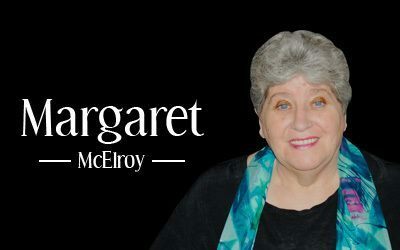 This is a video blog by Margaret McElroy titled “Daily Transit”. Daily transit is where the planets are every day. Daily transit tells you about your life currently and your future.